Opting for laser eye surgery is a big decision and one that you should not take lightly. To find the right provider, you need to research their background, visit the clinic, and assess their professional qualifications. But, one thing that is even more important than that are consumer reviews. For years I really struggled with my mobile phone , menus, newspapers or anything up close. They’ve changed my life in a big way, I’m no longer dependent on glasses which I was before. I would recommend Optilase to anyone! 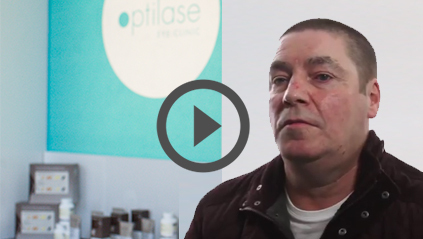 Optilase are the leading specialists in laser eye surgery in Belfast and indeed throughout Northern Ireland, with clinics in Belfast, Londonderry/Derry, Enniskillen and Newry. As a family-run company, we are dedicated to providing the highest levels of patient care and customer service, with an experienced team focussed on getting the best possible results. 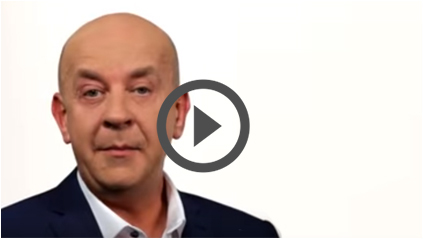 Optilase offers a lifetime care guarantee and, with more than 40,000 laser eye surgery procedures successfully carried out, is recognised as a leader in its field. 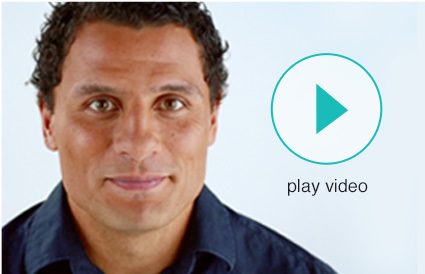 More than 30 million people worldwide have undergone laser eye surgery, including celebrities such as Munster Rugby star and All Blacks record try scorer, Doug Howlett, who visited an Optilase clinic in June 2011. Other famous faces to have chosen laser treatment include Tiger Woods, Courtney Cox and Brad Pitt. If you’re considering this type of surgery, why not speak to a member of our friendly, experienced team? They’ll guide you through every aspect of the procedure and show you why so many people trust Optilase to change their lives forever. Here at Optilase, we love getting feedback from our patients. So, why not connect with us via Facebook and Twitter? Our Youtube channel has loads of informative videos, testimonials and includes the journey so many people have taken. How would you like to wake up each and every morning with clear vision, without the need for glasses or contact lenses? This is the type of morning that thousands of Optilase patients are now waking up to, and we would be delighted to do the same for you. Our revolutionary laser eye procedures are unrivalled and we offer some of the most innovative and effective treatments available today. 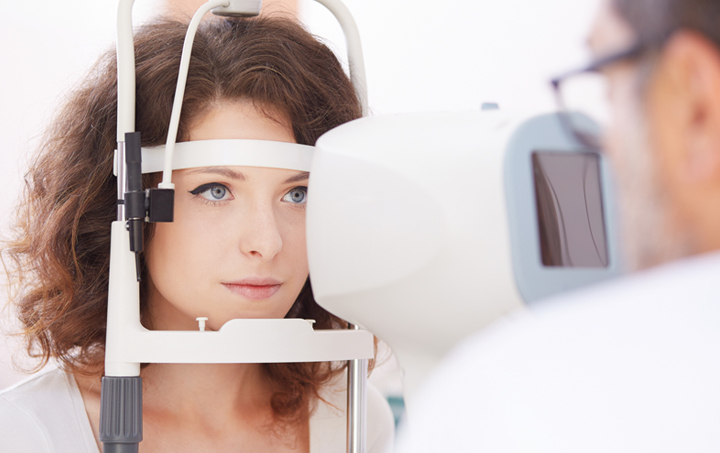 Whether you are near or farsighted or have astigmatism, we have the right laser eye treatment to suit your individual needs. 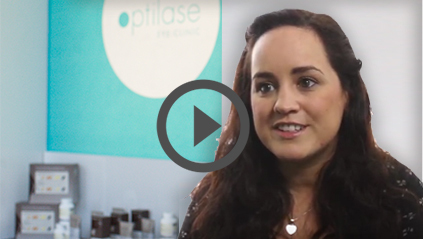 At Optilase, we understand that every patient is different, which is why we offer a free consultation to assess your needs and to recommend the right treatment for you. 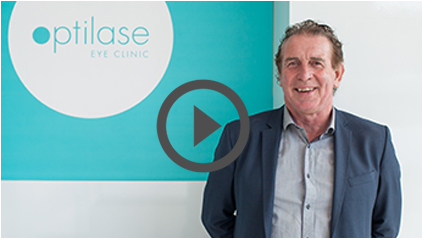 Our personal approach, innovative treatments and outstanding results are the reasons why we are the leading name in laser eye surgery in Northern Ireland today. 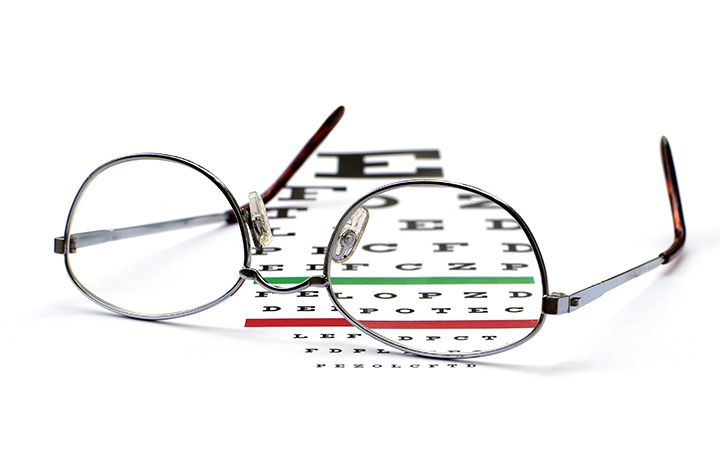 See clearly without the need for glasses or contact lenses. Almost pain-free procedures, excellent patient care and short recovery times. Treatments tailored to suit your needs. Experienced world-class surgeons and a professional aftercare team. 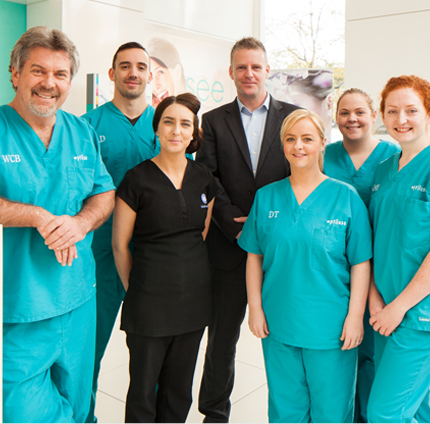 For your convenience, we operate a number of clinics in Northern Ireland. Our branches in Belfast, Londonderry/Derry, Enniskillen and Newry are conveniently situated and open 7 days a week. Over the years, our world-class surgeons have carried out over 40,000 laser eye surgery procedures. You know you are in safe hands when you come to Optilase, and we will be with you every step of the way, from your first consultation through to your aftercare. What’s more, we offer a Lifetime Care Guarantee for extra peace of mind. 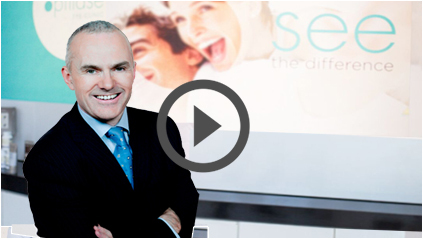 Speak to us now to find out more about laser eye surgery in Belfast. Call our friendly team now on 0800 511 8005 or book your free consultation online using our contact form.